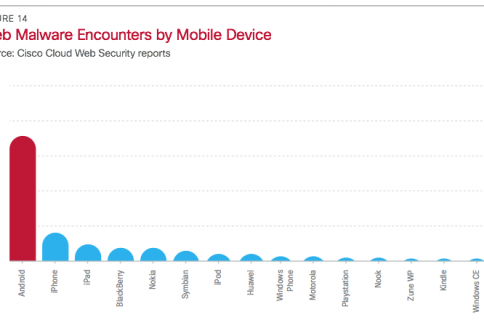 For years, security firms have agreed that iOS is one of the most secure mobile platforms in existence. Apple’s stringent app approval process and the limited API access it gives to third party developers has proven effective in keeping iOS safe from malware. 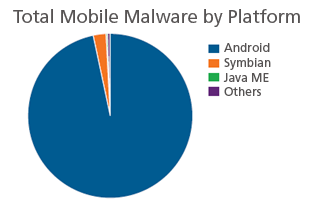 The folks over at Juniper Research have put together a report regarding malware on the Android platform. Its findings show that malicious software has seen a startling jump over the last few months, with malware samples growing at staggering rates in October and November. The data, although scary, doesn’t come as much of a surprise. Anyone can pay $25 for access to Android’s app developer program, and programmers are even able to submit software anonymously. 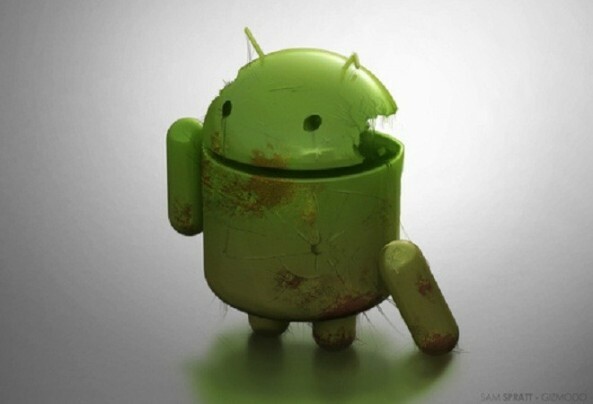 Not to mention that apps aren’t even screened before they’re uploaded to the Android Market. Unless Google steps in, it doesn’t look like this is going to change anytime soon. It’s just like society or anything else — without rules, there will be chaos.